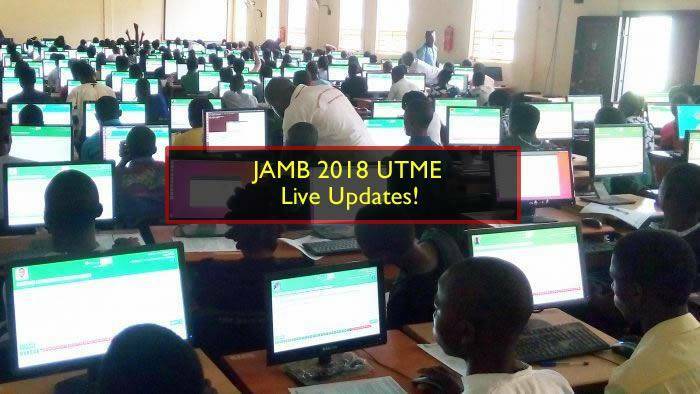 JAMB 2018 UTME 17th March - Live Updates! You are welcome to Monitor the Nationwide Progress of the 8th Day of JAMB 2018 UTME, this day on, 17th March, 2018. 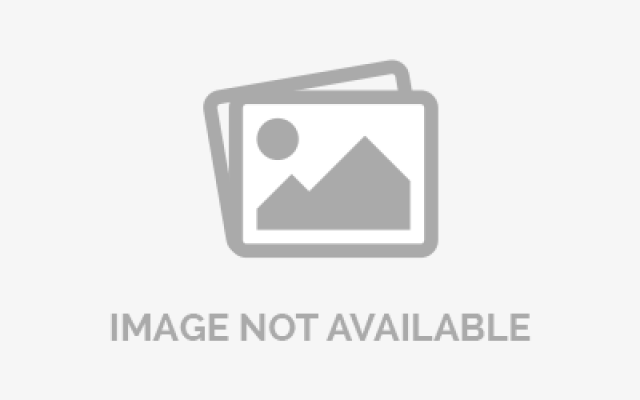 New comments and reports are added every minute. If you want to remain updated, you will need to reload this page as often as you can to check out new comments that have been added. Thelaw: "Their" please who are you reverring to? kabiru sani Dk. : @Hiqmat,as ur name implies u can't refer what he mean by 'their blood will be on them heads..Hmmmmm..
Ok,But u know the consequences of suicide as a muslim?